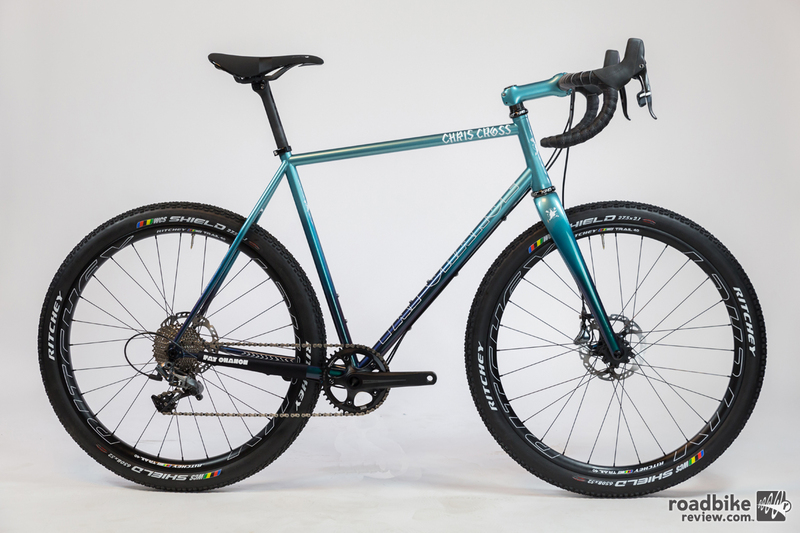 The Chris Cross is built from a mix of Columbus and Reynolds 853 tubing, and features oversized chainstays and curved seatstays. Fat Chance Bicycles has rolled out its latest fun machine, the Chris Cross. 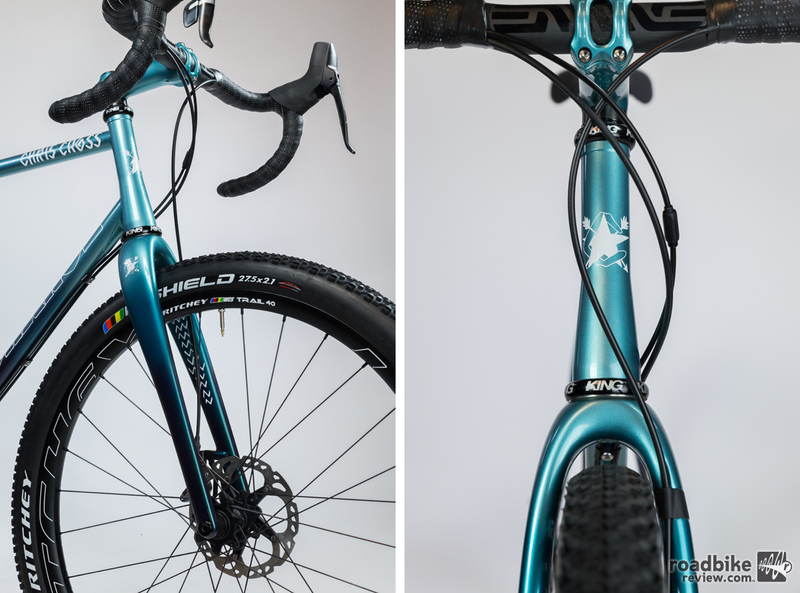 Designed, welded, and painted in the USA, this mixed-terrain machine is capable of crushing your local CX race or gravel grinding your way through mountain roads and beyond. 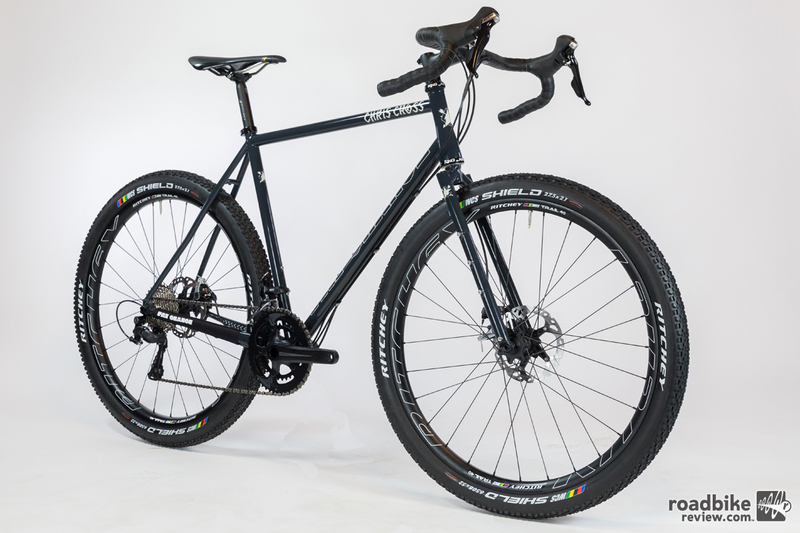 Built from a mix of Columbus and Reynolds 853 tubing, the Chris Cross features oversized chainstays and curved seatstays to allow ample room for 700x40c or even 650bx2.1 mountain bike tires (with ENVE CX fork). Beyond the clearance versatility, the Chris Cross is built with proprietary modular downtube cable routing which gives flexibility to run up to four cables for either a 1x or 2x set up. Full builds come with customizable options such as paint, components, and forks. This new do-it-all machine has room for 700x40c or even 650bx2.1 mountain bike tires with ENVE CX fork. The Chris Cross is available in three single color options (Grello, Team Lavender, and AquaBlue) and two color fades (AquaFade, Chameleon Metallica, and Purple Sapphire). Fork options are Ritchey WCS carbon fork, TRP carbon, Yo CX fork (with fender mounts) or ENVE CX fork for clearance to run wider tires. The Chris Cross is available in three single color options and two color fades. For more information, visit fatchance.bike.